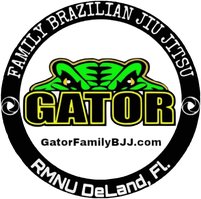 Demonstrations and Promotions - Gator Family Brazilian Jiu-Jitsu, DeLand Fl. 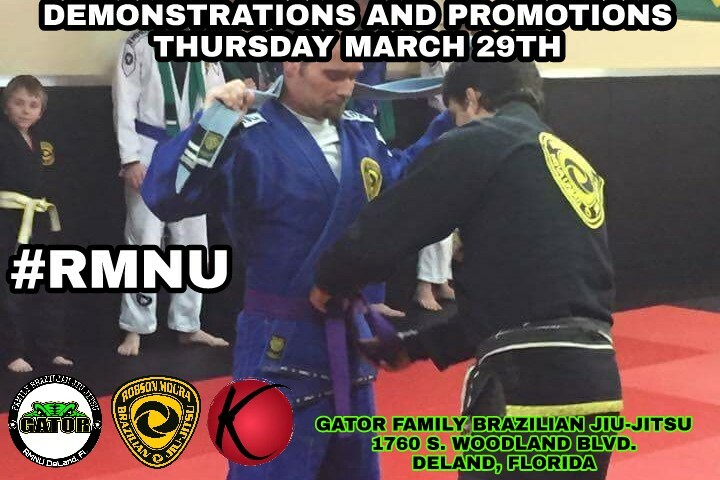 March promotions are happening tonight from 6-7:30 PM at Gator Family BJJ. We are Looking forward to seeing students and families for this this special occasion. Our students have been working hard on Self Defense this month and you sure don't want to miss our exciting demonstration.